Each God in the trinity has his consort. To Brahma is Saraswati,the Goddess of knowledge. For Vishnu is Lakshmi, the Goddess of love, beauty and delight. For Shiva is Parvati the Goddess of power, destruction and transformation. 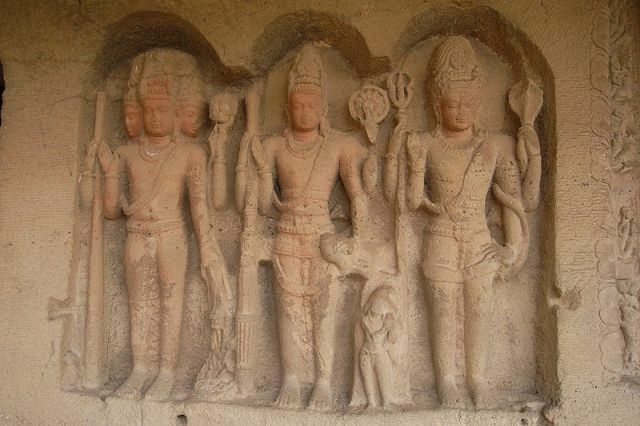 These are the three main forms of the Goddess, as Brahma, Vishnu and Shiva are the three main forms of the God. The three Goddesses are often worshipped in their own right as well as along with their spouse. In my view, the above gods are symbolic forms of human life system. This is a period of formal education. It lasts until the age of 27, during which, the young male leaves home to stay with a guru and attain both spiritual and practical knowledge. During this period, he is called a brahmachari, and is prepared for his future profession, as well as for his family, and social and religious life ahead. This period begins when a man gets married, and undertakes the responsibility for earning a living and supporting his family. At this stage, Hinduism supports the pursuit of wealth (artha) as a necessity, and indulgence in sexual pleasure (kama), under certain defined social and cosmic norms. This ashrama lasts until around the age of 54. According to the Laws of Manu, when a person's skin wrinkles and his hair greys, he should go out into the forest. However, in real life, most Hindus are so much in love with this second ashrama that the Grihastha stage lasts a lifetime! At this stage i.e 1-27 years a Hindu life period, spends for attain Spiritual &practical knowledge. At this stage he would be called as Brahma chary and learns every thing to becomes a full pledged scholar in his intrest fields.So our sages considers this stage as Bahama chary Ashrama stage and considered Lord Brahma as presiding god to this stage..Lord Brahma main duty is to create every thing,with his immense power i.e nothing but knowledge. So as per our sages , the Brahma chary period should be known as Brahma and his needs is to attain knowledge, through education.So such Education also shows as consort of the Brahma,i.e Goddess Saraswati.As per Hindu mythology Saraswati is Goddess of Education &Knowledge. So by this it is clear that the early life stage of the hindu 's presiding God is lord Brahma and his needs.e education presiding goddess is Saraswati. 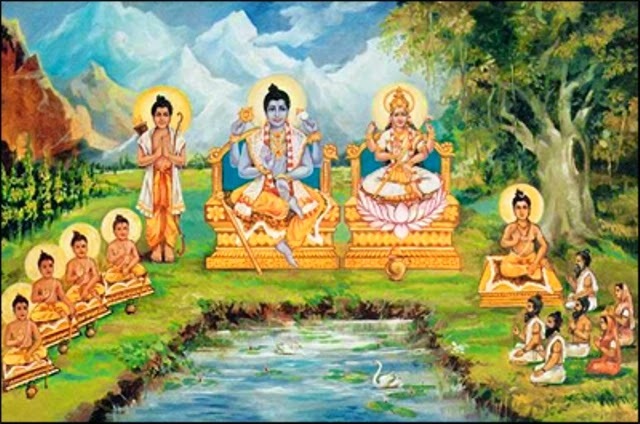 (2).Grihastha Ashrama(Stage) -- presiding God Vishnu &godess Lakshmi. This stage starts when Hindu man gets married.For a comman man, marraige gives to him second life while scholors or sages gets it after attains Brahma Gnana (oneness knowledge).At this stage the man is entitled to get all eminities and pleasures for enjoyment of life. This stage starts at 28 th year and continues upto 54 th year of a man. This stage known as "GRIHASTA ASHRAMA" and presiding god to this stage considers as Vishnu.According to Hindu concept,lord Vishnu is the preserver of the universe. According to Manu Sage Grihasta main duty is to preseve the society by providing feed to all sects of the society including pet animals &creatures.In this stage man desire is to get wealth for enjoying all eminities. So while Presiding god to this stage considers as Vishnu, God of Preserver,his consort considers as Lakshmi who is Goddess of wealth,love &delight. Here main point is as per Hindu Mythology Lord Brahma is son of the Lord Vishnu. 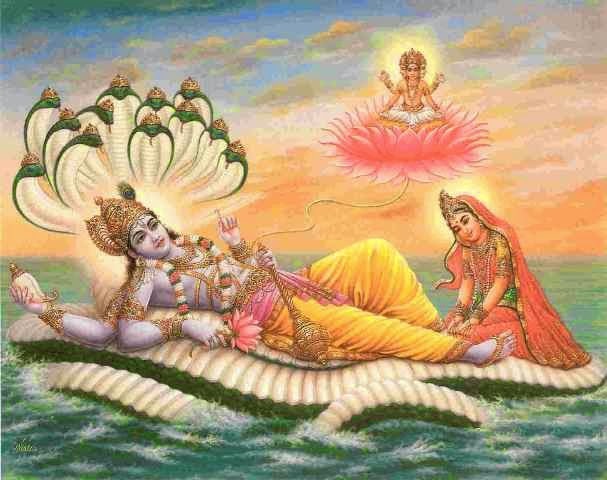 Lord Brhama borns in A lotus Flower which comes out from the body i.e.umblical cord of the Lord Vishnu.The man at Grihasta stage gives birth to his kin, whose stage considers as Brahma Charya . 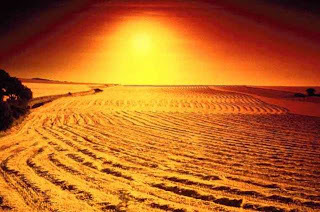 At this stage which starts 55 th year of a man, he should renounce all physical, material and sexual pleasures, retire from his social and professional life, leave his home, and go to live in a forest hut, spending his time in prayers. He is allowed to take his wife along, but is supposed to maintain contacts with his family.At this stage the man is with full wisdom of both spiritual &practical.But due to old age his physical strength decreases gradually.So his main need is power i.e Shakti. So, the presiding god to these stage is Lord Shiva god of Wisdom,&destroyer of the sociological perils. 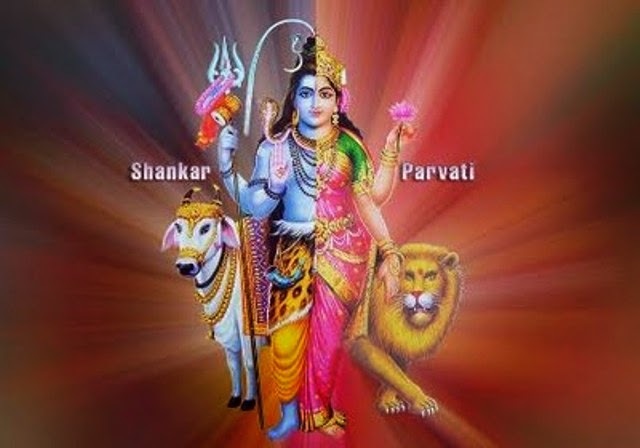 The main characteristic of the person at this stage is completely depends on his wife for maintain of day to day life.So while Presiding god is Shiva ,his needs i.e power is shown as his consort Parvati ,the goddess of power,destruction and transformation. In this stage the man and his wife considers one at the same who couldn't live without other. That's why The presiding god &goddess shown as "ARTHANAREESWARA" i.e half man,half woman real meaning of full pledged human being. This stage would continues up to 81 years.So regards to Family &sociological ties this stage is the end. At this stage, the man is a sannyasi i.e he has no home, no other attachment; he has renounced all desires, fears and hopes, duties and responsibilities. He is virtually merged with God, all his worldly ties are broken, and his sole concern becomes attaining moksha, or release from the circle of birth and death. (Suffice it to say, very few Hindu men can go up to this stage of becoming a complete ascetic.) When he dies, the funeral ceremonies (Pretakarma) are performed by his sons or heirs according to tradition. So at this stage, question of family ties, sociological ties does not arise, as he renounced all including his wife. same rule applicable to woman also. their only aim is to attain moksha i.e merge with super soul or god or nature. 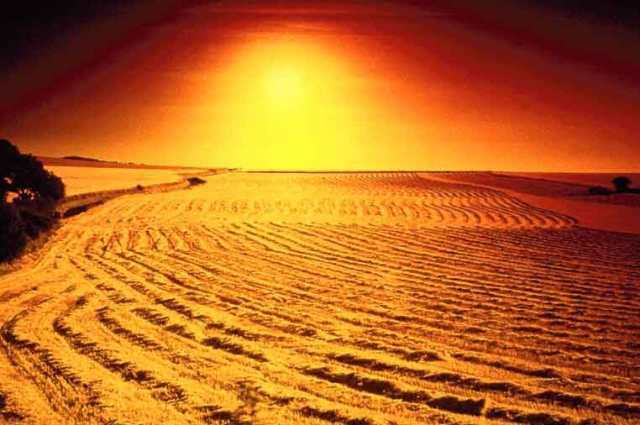 So nature's creator Prajapati or Sun is the presiding god to this stage. So According to Hindu Ideology,every common man includes woman can attain moksha by following the above Ashrama system in his life. Of course, as life span is not determinable by the man, somebody tries to attain moksha,after skipping the important stage i.e Grihasta, and receiving the Sanyasa Ashrama directly,after Brahma Charya Stage. Even though their purpose serves to some extent, their path won't be considered as full pledged one in Hindu system.this is clear with renowned ancient Hindu sages who were lead their matrimonial lives,despite of their lives dedicated to attain moksha. So finally i conclude my views with the Apex court of India verdict, in this aspect i.e"Unlike other religions in the world,the Hindu religion does not claim any one prophet it does not worship any one god; it does not believe in any one philosophic concept; it does not follow any one act of religious rites or performances; in fact, it does not satisfy the traditional features of a religion or creed.IT IS A WAY OF LIFE AND NOTHING MORE. నడయాడు ఓ మనిషి నీవే నిజమైన హిందువు.